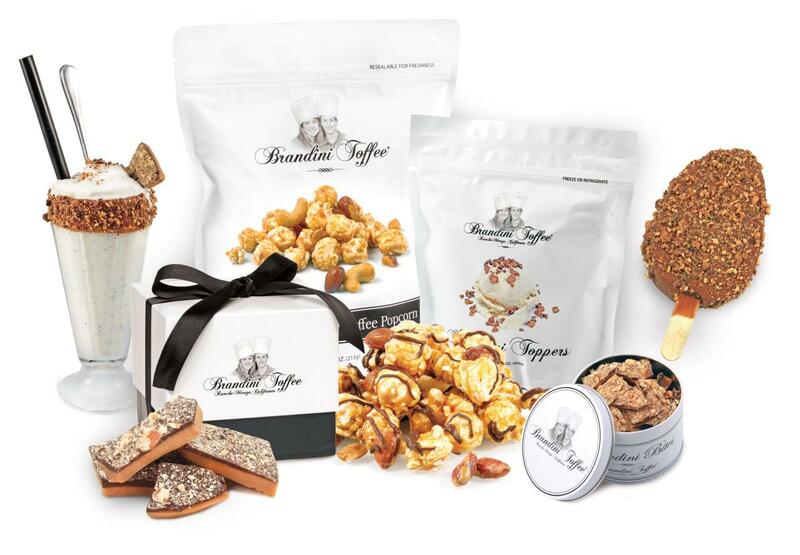 Brandini handcrafts simple ingredients into sweet indulgences that make people say mmm... Stop by to pick up some favorites for yourself and as gifts. 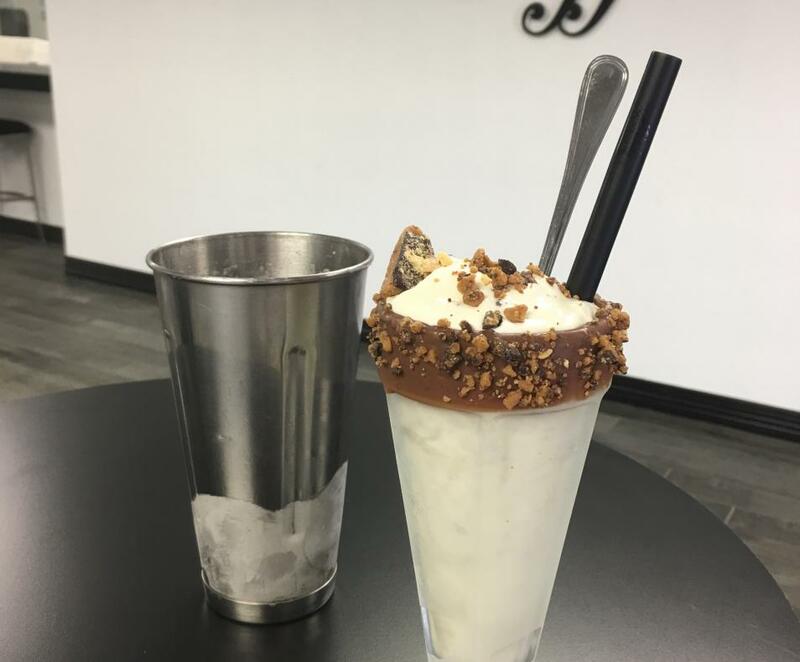 Take a tour of the toffee factory or indulge in a handcrafted toffee milkshake. 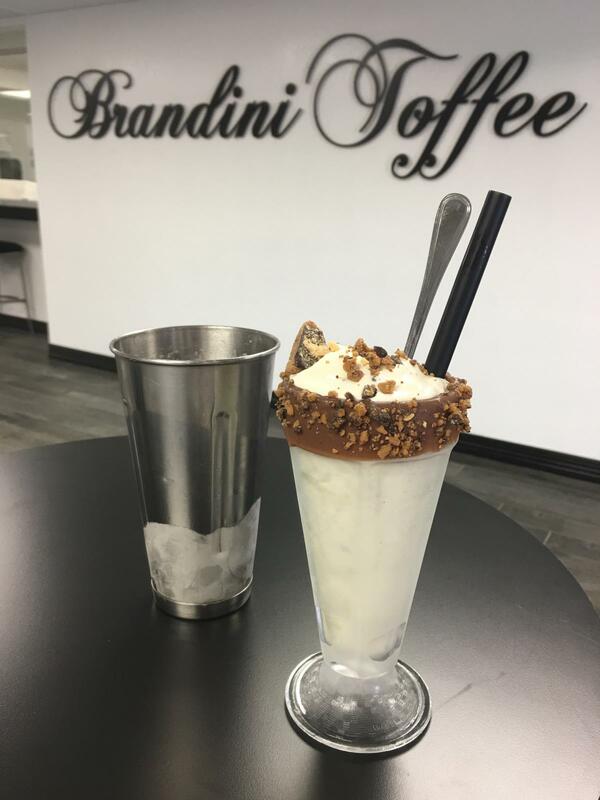 The Brandini's flagship location is a must-visit when in the Palm Springs Area. Watch the art of toffee making. 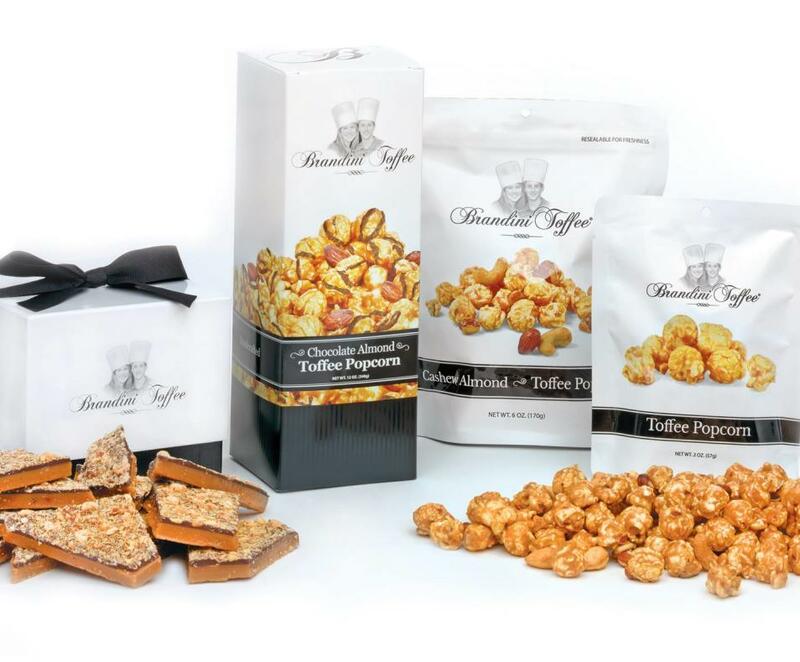 Brandini Toffee, toffee popcorn and all the favorites. Admission and samples are free. 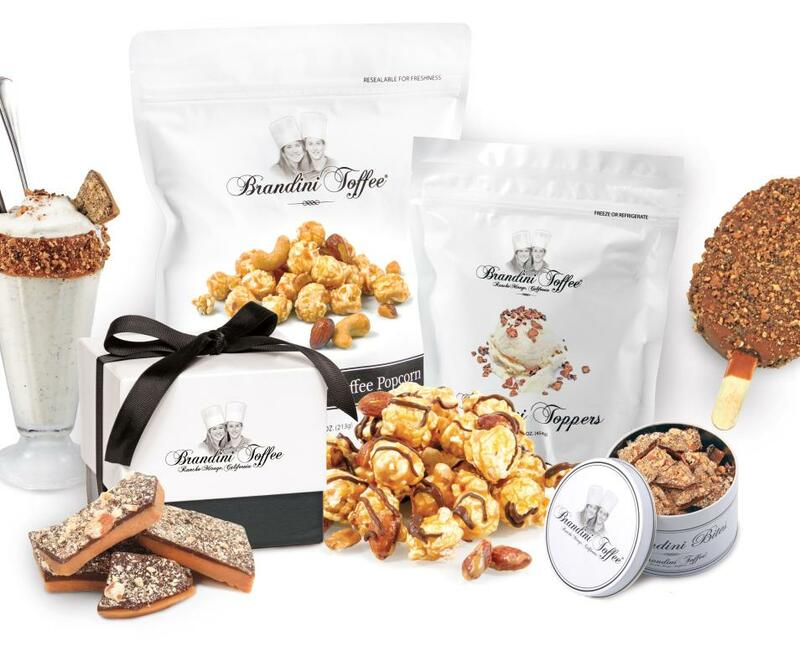 Brandini Toffee is enjoyed by chocolate-lovers and toffee aficionados around the world, and is the first toffee company to receive the coveted gold Sofi Award. The family-owned business has become a featured favorite on Oprah Winfrey’s O List, The Martha Stewart Show, The Food Network and has even been served to the President of the United States. 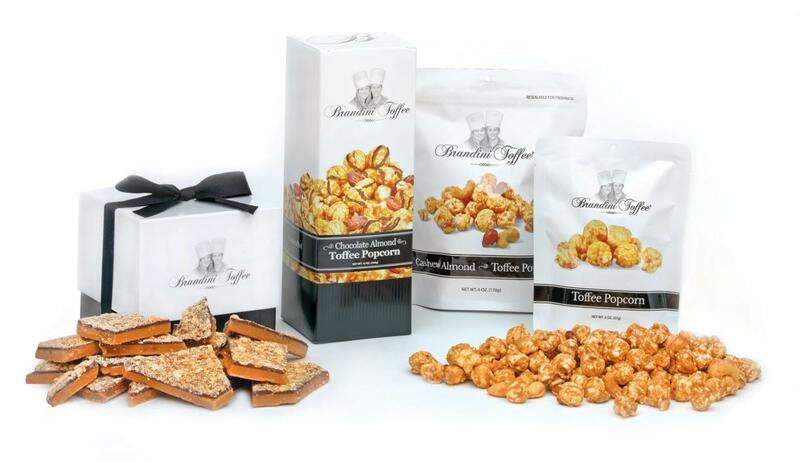 The company is dedicated to handcrafted toffee created with premium, preservative-free and GMO-free ingredients. This is the recipe that has led to three Brandini store locations, a fast-growing wholesale segment, and shipments world-wide. Guest Hours: Mon-Sat 10 a.m. to 5 p.m.; Sun 11 a.m. to 4 p.m.